Tulum, a relatively “off-the-radar” spot until the 1990’s, is one of our absolute favourite holiday destinations. Everything about Tulum emits relaxation, tranquillity and good vibes; this is why Tulum has made on to BomBom’s top holiday destinations. Down the coast from the tourist trap of Cancún lies beautiful Tulum, a soft sandy paradise offering the perfect balance of both health and hedonistic pleasure-seeking. 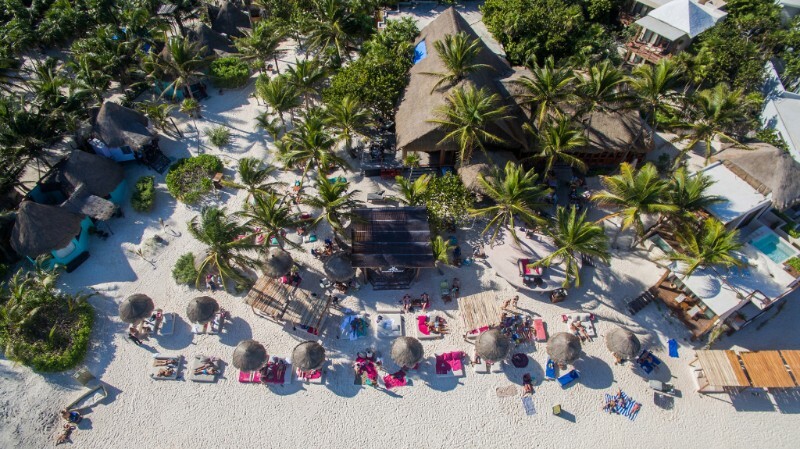 Escape to Tulum and enjoy days filled with yoga sessions, spa treatments, taco joints and sunbathing, and nights of cocktail-sipping and beach parties. One of the greatest attractions Tulum has to offer is one of life's simple pleasures; the beach and Tulum have some of the best in Mexico. 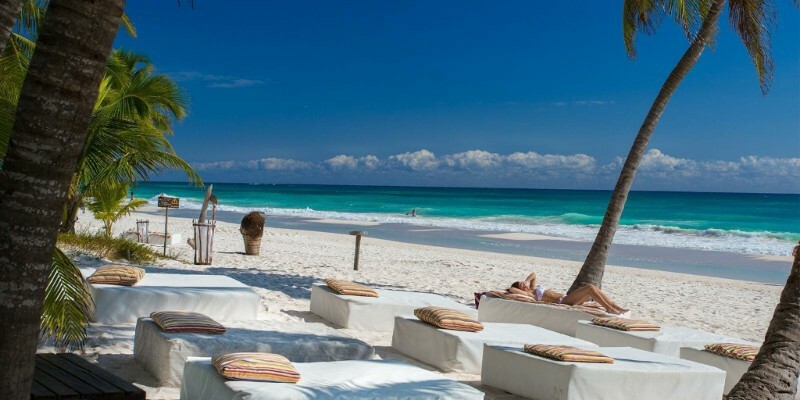 Blessed with soft white sand, azure waters and scattered palm trees, Tulum is a beachy paradise. Be Tulum. 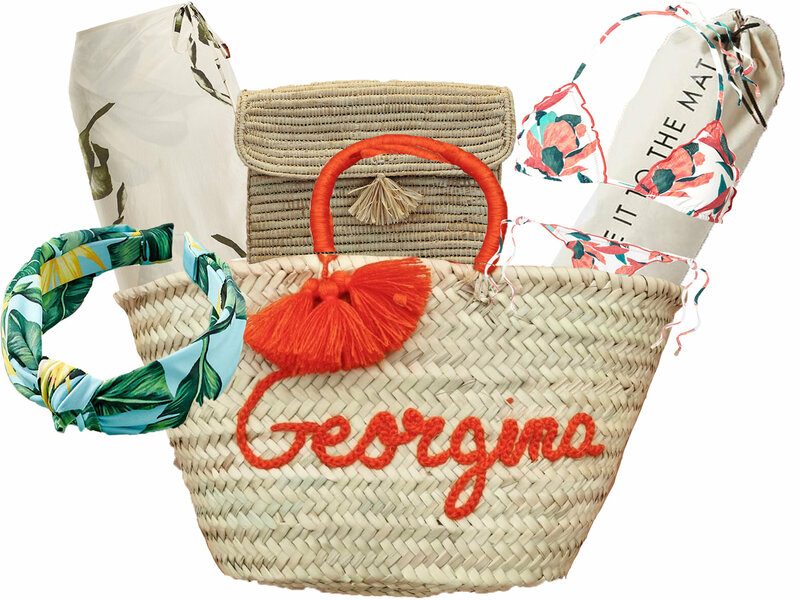 This luxury lifestyle hotel Spa is fit for a stylish castaway. Be Tulum lies at the edge of a tropical jungle and looks out at the beautiful Caribbean Sea. Paths illuminated by hanging lanterns lead you to the hotels luxury suites and a white sandy beach scattered with day beds and palm-thatched palapas, offering shade from the Mexican heat. 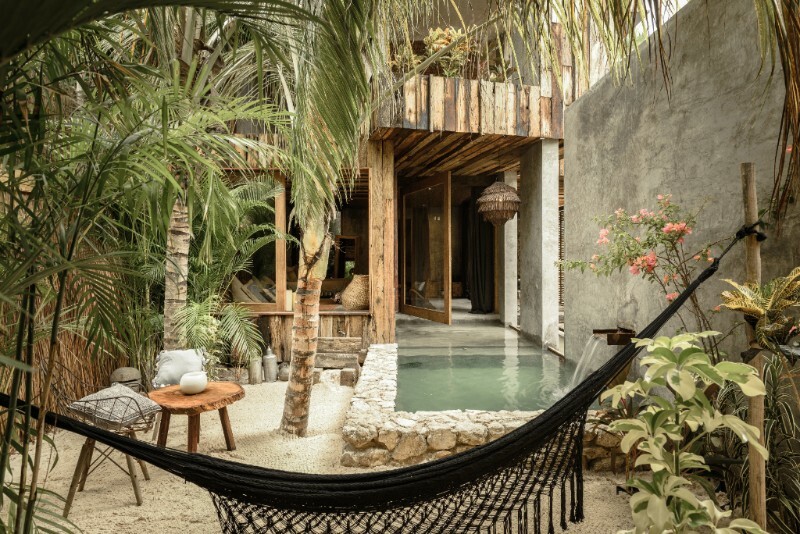 Be Tulum is home to 64 exclusive suites, constructed with native materials, featuring sophisticated interiors, designer furniture and private pools. The on-site Yäan Wellness Energy Spa offers various healing and rejuvenation treatments in a luxury setting. Lunch: Mulberry Project Tulum: Dig your toes into the white sand, lay back on a daybed and enjoy some fresh local cuisine. Mulberry Project is the perfect lunch spot for those looking for a relaxed beach vibe with a classic Mexican menu, this beach bar is also famous for their delicious cocktails! Dinner: Rosa Negra: Rosa Negra is a tribute to Latin American cuisine, taking influence from countries such as Peru, Argentina, Brazil and Mexico. With a truly mouth-watering menu featuring lobster tacos and colossal octopus, and a creative cocktail list, Rosa Negra is the perfect Mexican dinner spot. Gitano. 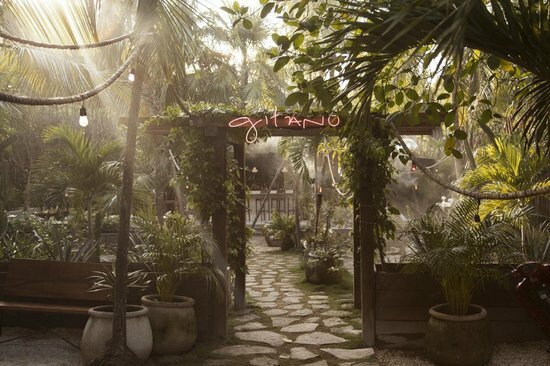 Set in the jungle of Tulum, a visit to the elegant beach bar, Gitano is a must for anyone wanting to let loose and have a few drinks after the sun goes down. Lounge around in the jungle gardens and sip on the finest agave cocktails while the resident DJ plays all those holiday tunes you want to hear. Caravana Montaecristo. 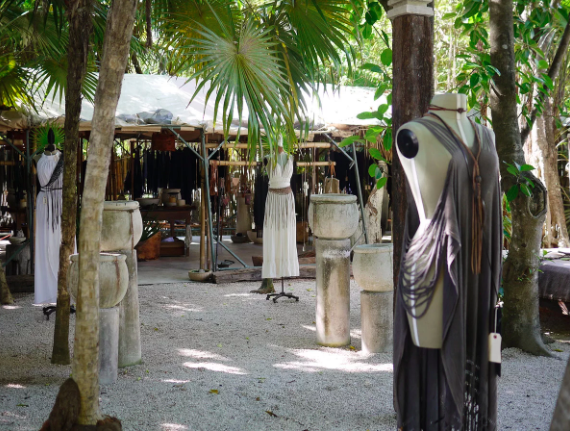 Located on the Jungle side of Tulum’s beach road, the front garden shows off all the latest designs. Caravana Montaecristo sells the most beautiful linen clothes, available in a variety of ocean-inspired colours. The store also sells linen bags, leather totes and wallets.